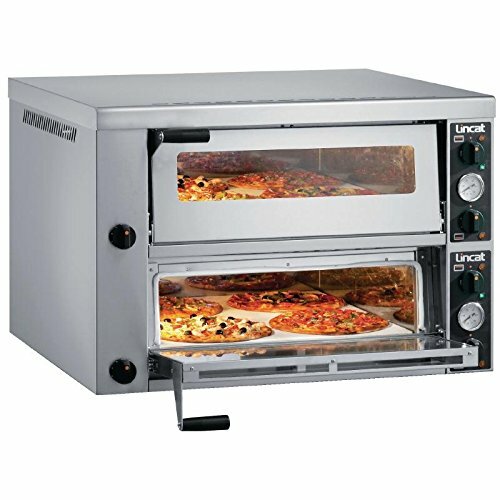 Featuring double-glazed construction for extra energy efficiency and a toughened safety glass viewing window, the Lincat Double Electric Pizza Oven PO430-2 is suitable for a variety of restaurants and pizzerias. 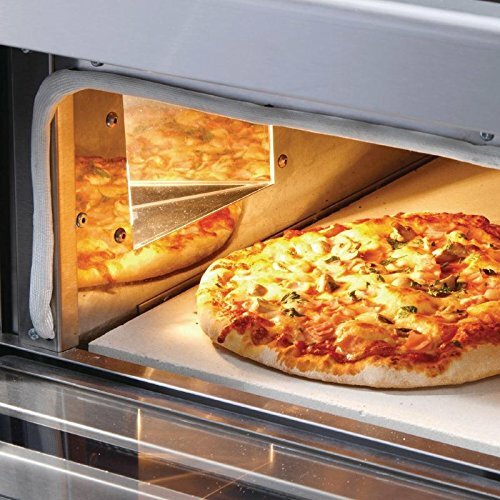 This high powered single piece firebrick based oven for crisp base cooking is perfect for deep pan, thin crust, fresh dough, part baked or frozen pizzas. 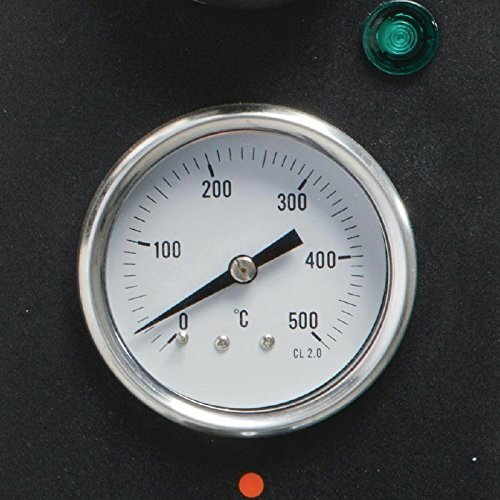 They are also ideal for cooking a variety of other foods such as ciabatta, naan and garlic bread, as well as lasagne, jacket potatoes, pies, pasties and pastries. Added removable crumb tray features for ease of cleaning.